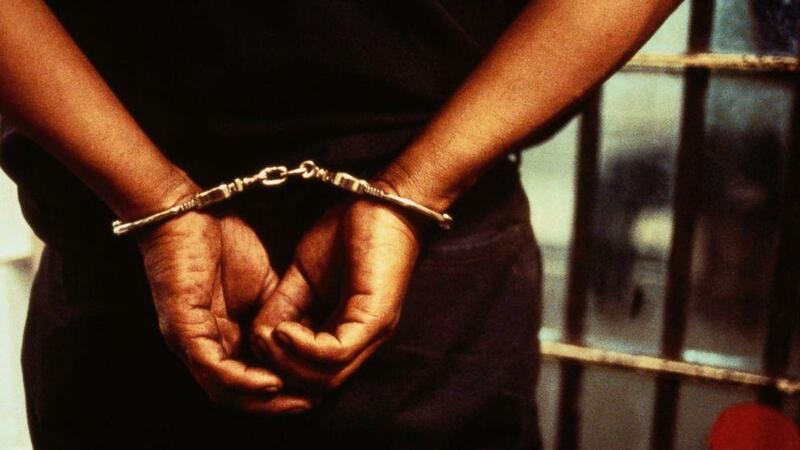 Twenty-six-year-old Kingsley Sibigam, who was accused of killing his sixty-two-year-old step mother, Joyce Sibigam, has been arraigned before a Magistrate Court in Port Harcourt. Chief Magistrate D. J Stephens ordered the remand of Sibigam and directed that his case file be transferred to the State Director of Public Prosecution for advice. Sibigam is accused of killing Joyce at their home in Rumuogba Area of Port Harcourt while she was preparing dinner, for an unknown reason. One of the sons of the slain woman, Kennedy Sibigam, described his mother’s death as a big shock. He said their mother never maltreated their step brother, Kingsley. He told newsmen outside the courtroom in Port Harcourt that, “We were hearing noises from upstairs but we didn’t take it seriously but out of curiosity I came downstairs and saw my mum seated with her throat slit. There was blood everywhere, so I quickly ran to call others. “We went upstairs to Kingsley’s room but his room was locked. After searching everywhere, we found him with our mother’s phone that he had already switched off. So, we went to report the matter to the Police.